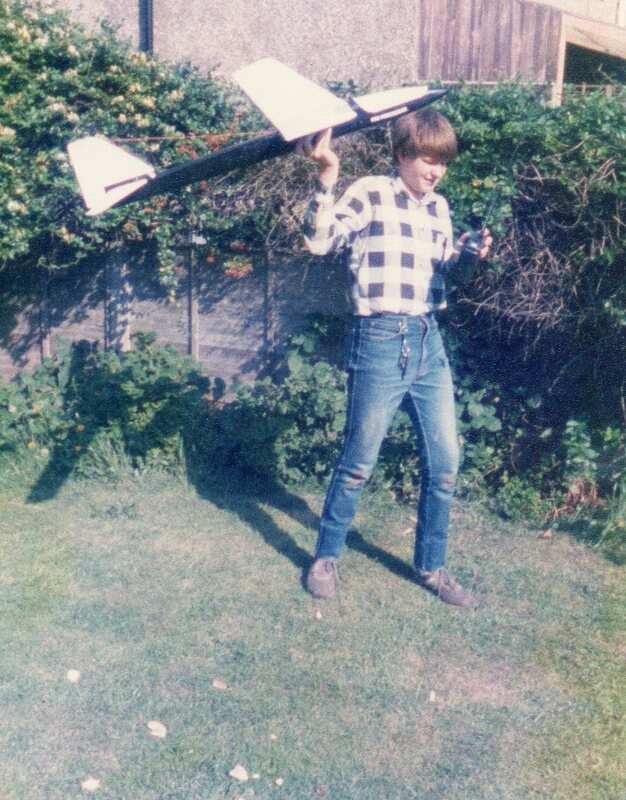 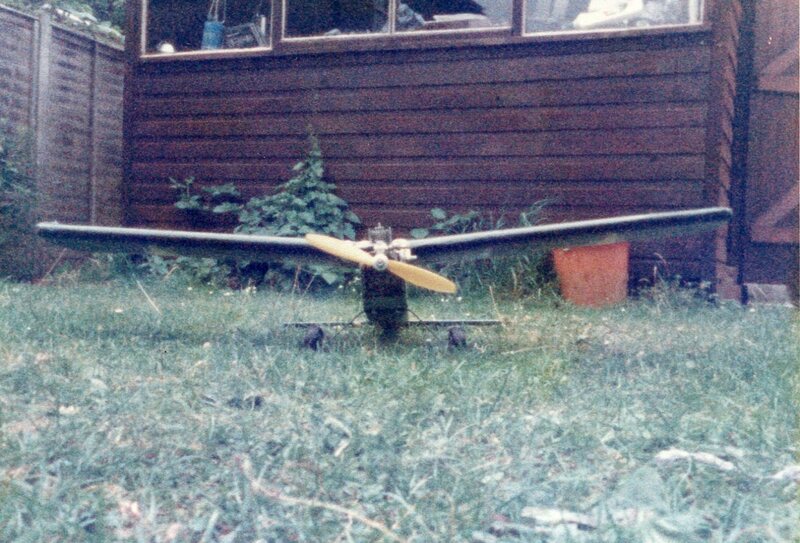 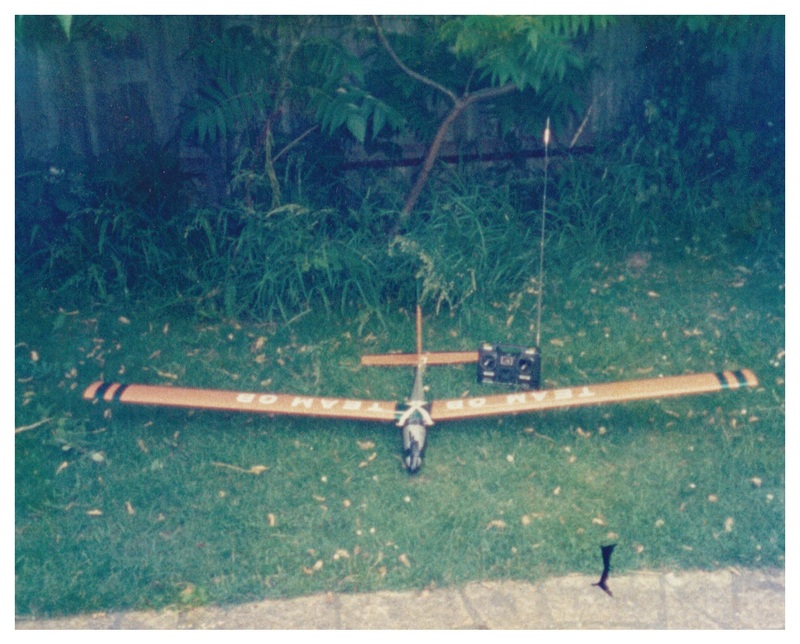 My first radio controlled attempt at flying with a Micro-Mould Planet which had an Enya engine fitted. 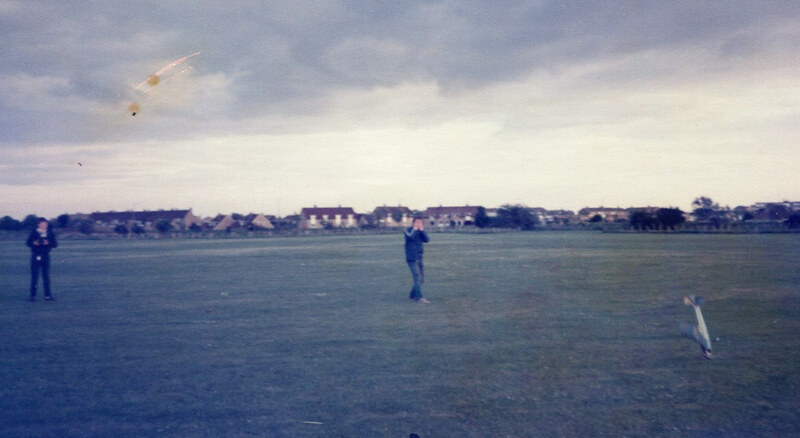 We gave it a hand launch which climbed to about 30 feet then the wrong human input to the radio caused the plane to nosedive straight into the ground. 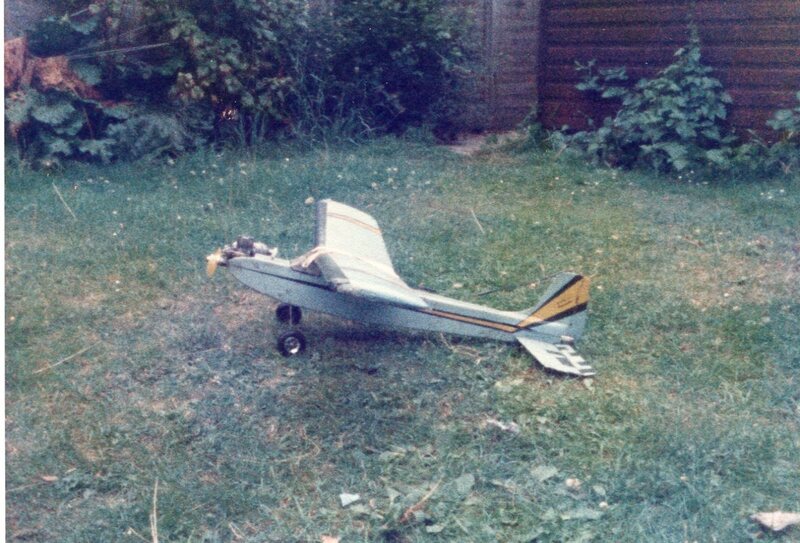 That was the end of the plane. 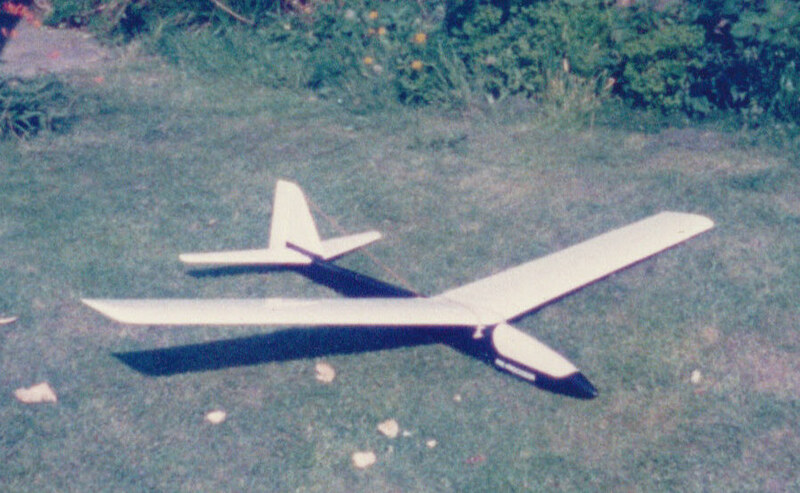 Soon I went over to gliders to keep the repair cost down and the gliders seem to be more in tune with nature for example: wind & thermals for lift.